My toddler twins want to do everything their big brothers do these days. Who can blame them? We have a lot of fun around here! One thing they especially enjoy lately is painting. Both Tank and Peanut (14 months) still put everything in their mouths. While a taste of paint here or there doesn't concern me too much I prefer to provide them with safe and edible alternatives to store bought paint. This way they can enjoy all the creative fun they want, and I'm not running interference when they bring the paint to their mouths. 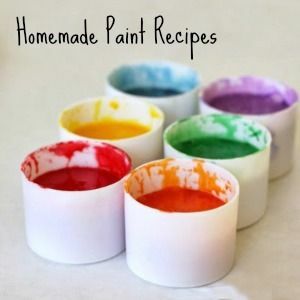 One of our favorite homemade paints is this Puffy Paint recipe. 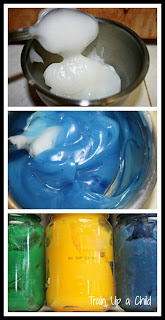 I use food coloring to give the mixture color, so I'm not concerned with any of the ingredients in our paint. 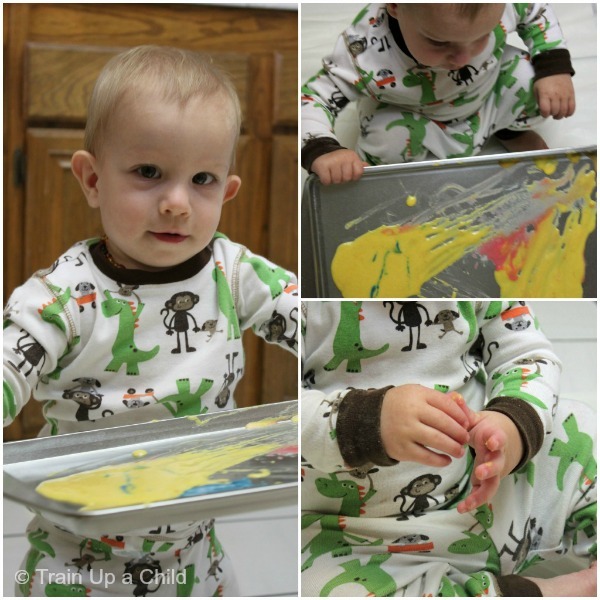 My older boys love to squeeze the paint out onto cookie sheets for their little brothers. 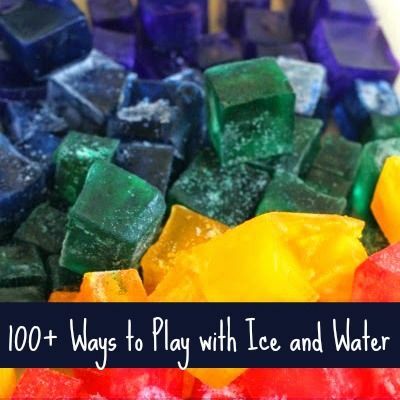 I know some people might be concerned about the salt and food coloring. 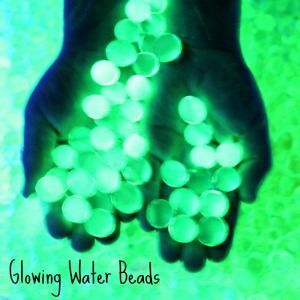 While non toxic, neither are ideal for a young child's diet. 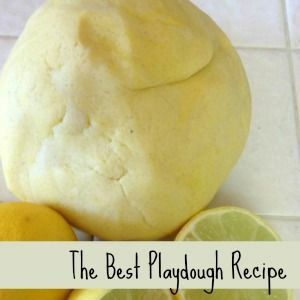 Rest assured, this recipe tastes nice and salty. Most babies and toddlers will stop after one taste. Peanut's latest skill is lifting items and carrying them while he walks. He was quite impressed with himself for carrying the cookie sheet of paint. When the fun was over, clean up was simple. 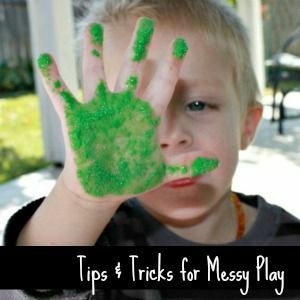 As usual when I set up sensory play for my little guys I put out a shower curtain I purchased from Dollar Tree. The shower curtain goes directly into the washing machine. JZ (5) loves rinsing the cookie sheets after our play. *UPDATE* Two months after I originally posted this my twins (17 months) were able to sit at the table and squeeze the paint out themselves. It takes a lot of work for their tiny fingers to squeeze the paint out. 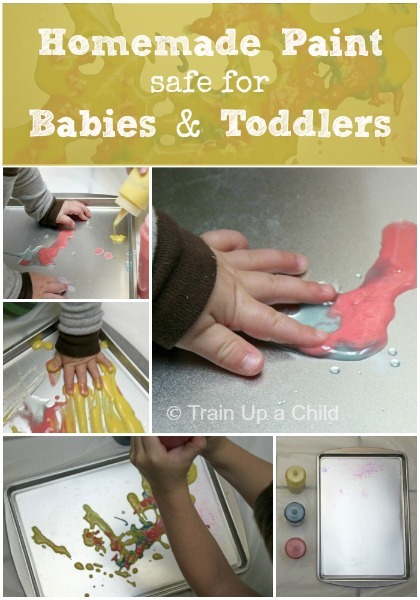 This is great for developing fine motor skills. 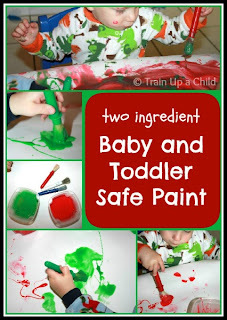 After squeezing the paint out of the squeezy bottles they love wiping it with paper towels or baby wipes to watch what happens. Peanut is always so focused when he is painting or playing with sensory materials. 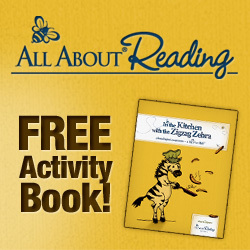 Such a wonderful way for little ones to explore. 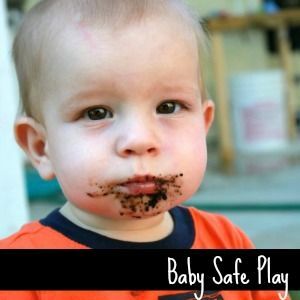 For more baby and toddler safe play visit my Activities for Baby board on Pinterest. How washable is it for clothes? That's one of my biggest issues since the kids tend to get it on their clothes or the furniture. 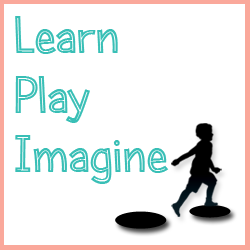 This is going to be a wonderful site to get ideas for my playgroup. 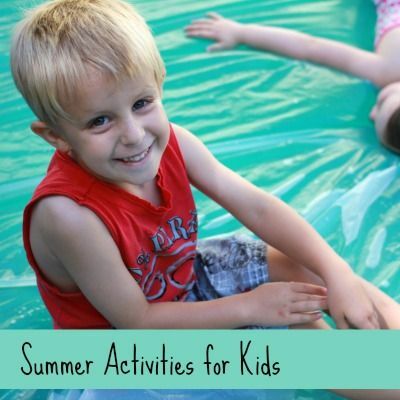 It's a weekly drop-in for kids from birth to school age, so finding activities that the youngest and oldest can enjoy together is very challenging. 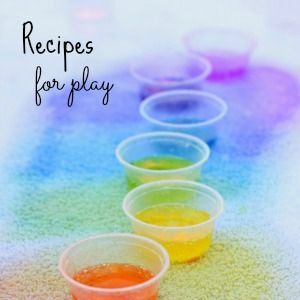 I was hoping to find a source of really open-ended sensory activities, and this appears to fit the bill perfectly! Thank you for sharing. I plan to visit often! Can't wait to see what you're going to cook up for January!